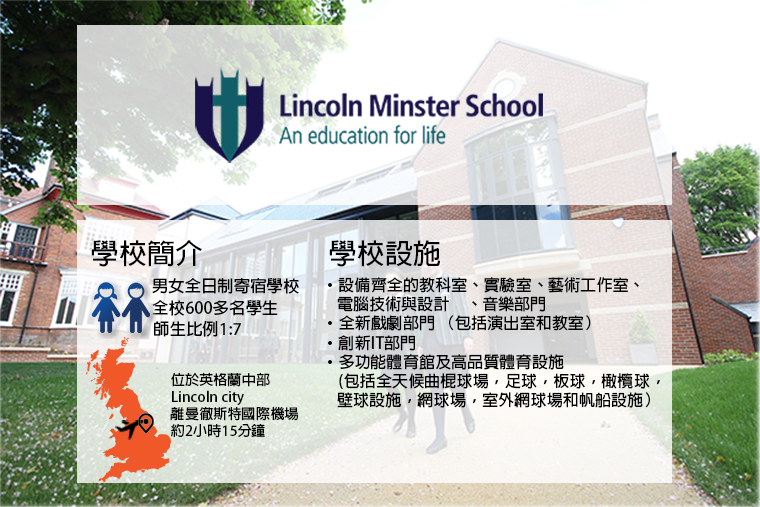 ECA Education is the Hong Kong Academy of Lincoln Minster School, a hundred-year old secondary school located in central England. 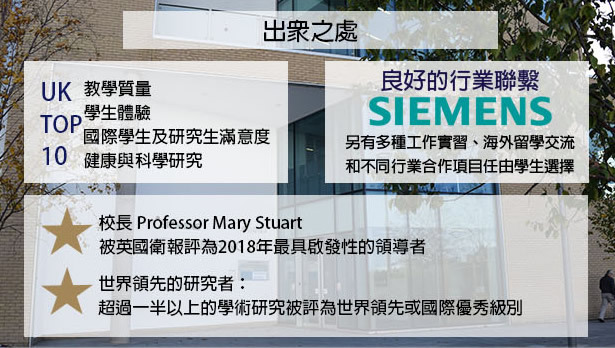 We provide a list of A-Level courses, including English, Mathematics, Biology, Chemistry, Physics, Geography, Economics and Psychology to students who would like to study in United Kingdom in the future. 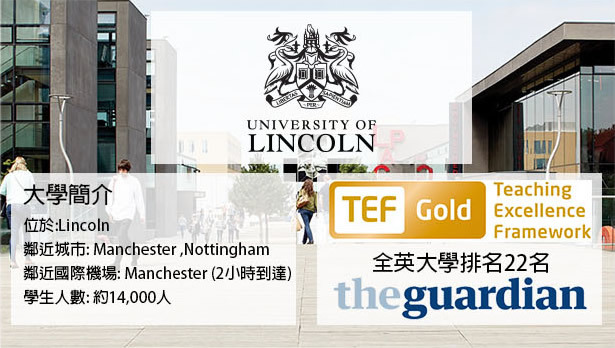 Upon completion of our courses, students who have met the requirements in A-Level Examination will receive PREFERENTIAL ENTRY to programmes in University of Lincoln. 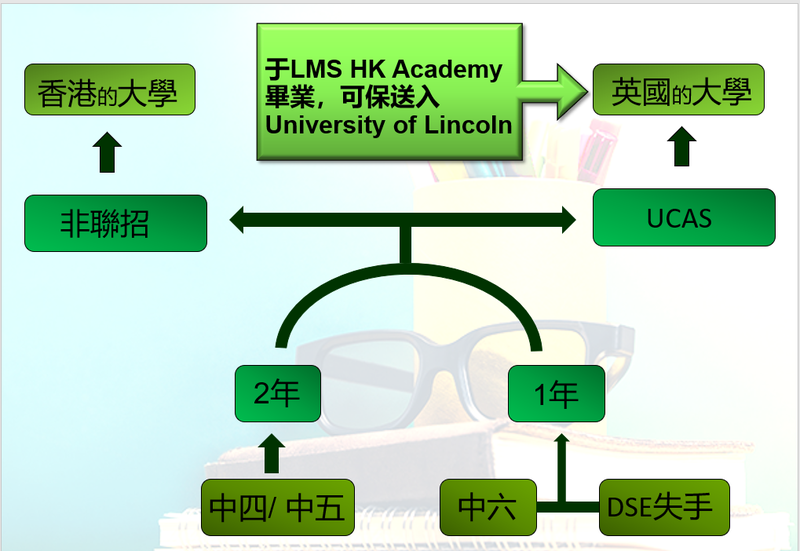 Students can also apply for other universities in United Kingdom(including the Russell Groups) as a graduate of Lincoln Minster School through Ucas or apply for Hong Kong local universities through Non-Jupas. F. 4/ F. 5 students may apply “Two-Year Regular A-Level Programme” while F. 6 or gap year students are advised to take “One-Year Intensive A-Level Programme”. We also provide consulting services and tailor-made course arrangement for different students. You may contact us at 2147-3728 for more information. F. 6/ gap year students are advised to take “One-Year Intensive A-Level Programme”. Students may choose 3 out of our 7 available subjects. Our intensive courses are designed according to student’s strengths and weaknesses to maximise their academic performance. F. 4/F. 5 students may take “Two-Year Intensive A-Level Programme”. Students are advised take 3 out of our 7 available subjects. We can customized our programs according to students’ strengths and weaknesses, career path and their school’s schedule. 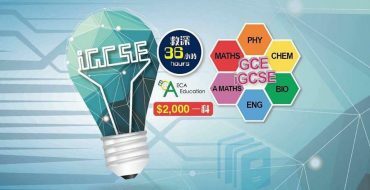 Students may choose 3 out of the 7 following subjects for GCE A-Level or IGCSE Examination. You may contact us for more information. Our professional consultant can provide useful advices according to your requirement. Join our intensive Easter Course designed for students of GCE A-Level, IAL and IGCSE curricula.